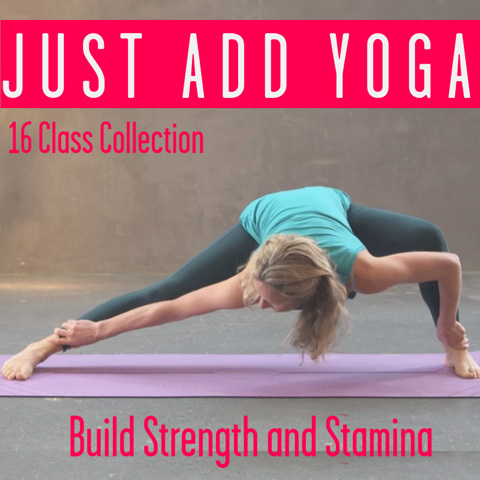 Wuji – find focus, strength, calm, healthier bones and connection to life – all in one standing meditation posture. Matthew Cohen tells all. 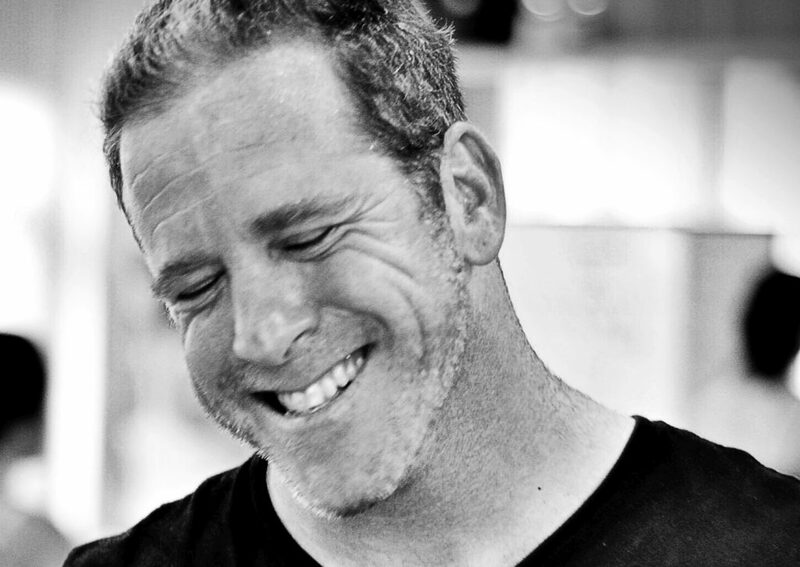 Here at MFML we CAN’T WAIT for our retreat this coming September with Matthew Cohen. Things we are looking forward to include spending 3 days in the beautiful Norfolk countryside, living in a tree house, eating delicious vegan food and getting to know many of YOU – our amazing movers. But of course, the main reason for the retreat is to revamp and upgrade our practice. 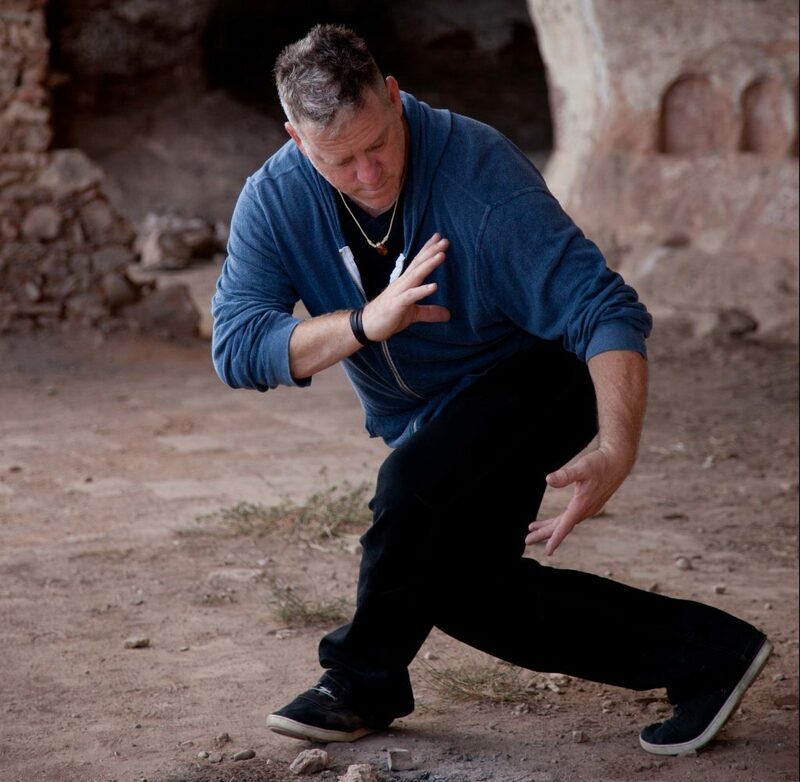 And we’ll do this by immersing ourselves in Matthew’s Sacred Energy Arts programme – bringing together yoga with qigong, tai chi, healing massage and so much more. Wow! Can’t I Just Get Started Right Now? Wuji – What is it? How will it help me? How do I do it? Wuji is a complex but beautiful concept. The word is mandarin for ‘void’, and is often translated as formless emptiness, or chaos. Conceptually, Wuji is the undifferentiated state, a state before there was yin and yang, and before there was movement. Wuji is the state of grace, and the preverbal state of all potential. Wuji is also a standing meditation posture. Once you have established the posture, breathe even and steady – long and natural breaths. If your mind wanders, come back to the breath. Practice this for at least 5 minutes in the morning to prepare for your day. The benefits of this posture are numerous, but above all, Wuji builds strength, root and bone density, alongside cultivating a clear, focused mind and a strong, integrated and receptive body. Wuji is the state to aim to keep your mind and body in, whether in meditation, at work, in stillness or in movement. The deep relaxation in this meditation stance provides clarity and a renewed sense of focus as tension tightly held in the body and mind begin to dissolve. Like ice melting to water, water evaporating to steam, it leaves the practitioner with more energy and vigour to channel into whatever task is at hand. 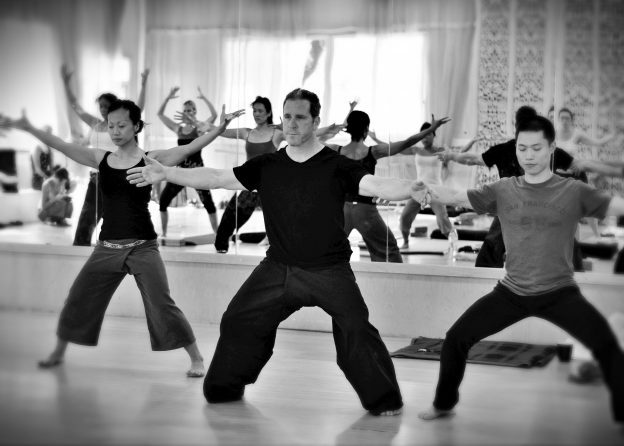 Wuji develops a unique strength and integration of the body. The body, breath and mind are working as one without thought or obstruction of energy so Qi flows freely. This type of strength is at once obvious and mysterious. Obvious in that moving a person or a couch becomes easier. Mysterious in a much more sublime and subtle way; a glass falls from the cupboard and you react without thought and catch it. This right action is something that often comes with long Wuji practices. The slow, primordial breathing promotes a calm nervous system by bringing the body into a parasympathetic (rest & digest) state, promoting alkaline blood, more nutrients to the organs, greater awareness, and lung and heart health. It also assists in regulating and harmonising destructive emotions, and may allow us to access deeper if not higher states of conscience awareness. Wuji, Qigong and Neijia (internal martial arts) are very effective in promoting more bone density. This helps prevent fractures, sports injuries, and slip and fall injuries common among the elderly. Standing and moving very slowly has been proven to strengthen bones up to three times that of the average American adult male. It is a wonderful way to connect with oneself and to connect with nature. It is a great practice to take outside and stand in a park, under a tree, in the sun or rain and decompress. Just be, take 20 minutes just to be still, connected, strong and receptive. This entry was posted in Inspiration // Empowerment, Retreats // Wanderlust and tagged Matthew Cohen, mfml retreat, Movement for Modern Life, Sacred Energy Arts, standing meditation, west lexham, Wuji on May 2, 2018 by Edith Johnson.